Prepare yourself to be blown away by all the beauty!! I love this gift wrap job from The Inspired Collection! 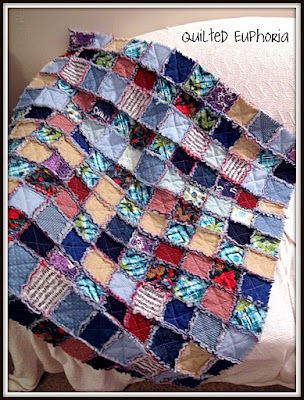 I love this rag quilt from Quilted Euphoria! She has pattern OCD like me and fought it off to just throw it together and it is fabulous!! Finding My Way In Texas whipped up her own random rag quilt and I love it!! 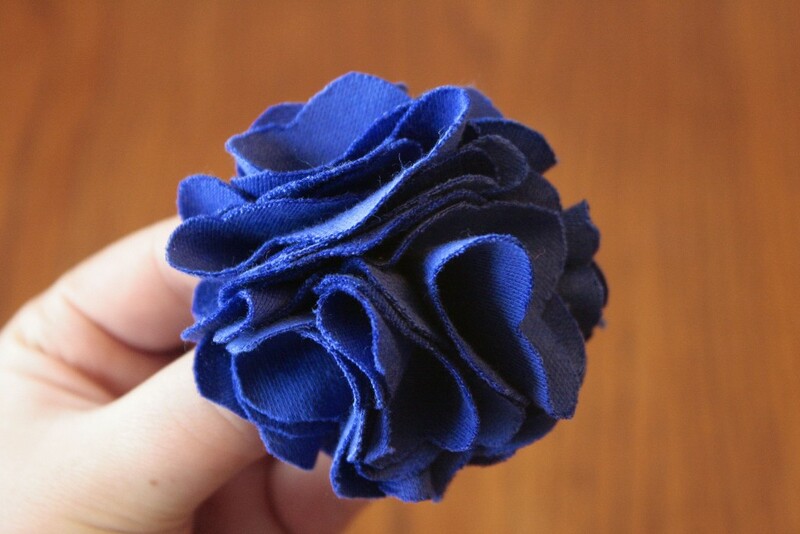 I'm in love with these ruffly flowers from Craft Buds, and bonus, they come with an awesome tutorial!! And last but not least, this fabulous quilt from Bolo Heads!! and vote for her to win a cute bike!! Can't wait to see what you link up tomorrow!! Thanks so much for the feature! :-) I do have pattern ocd...never thought about labeling it like that! Thanks for the wonderful comment and the Shout Out! Thanks for showing off my quilt. I find out on Friday if I won, fingers crossed.